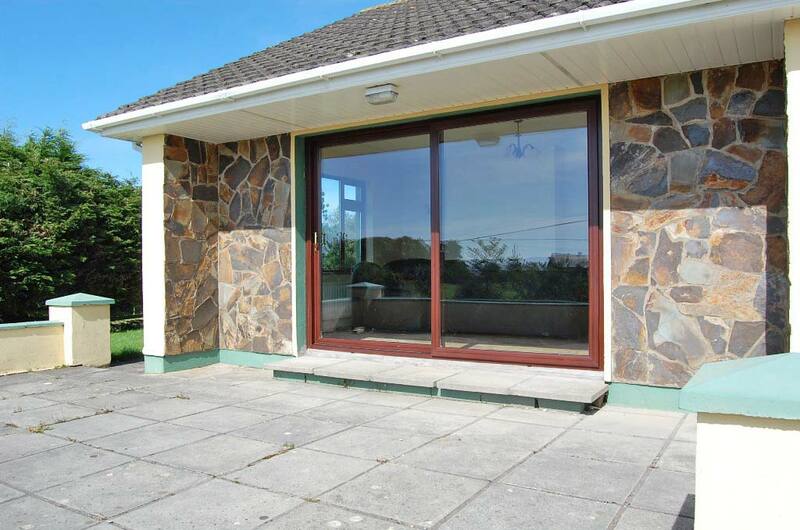 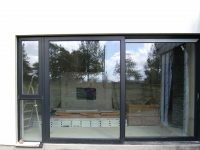 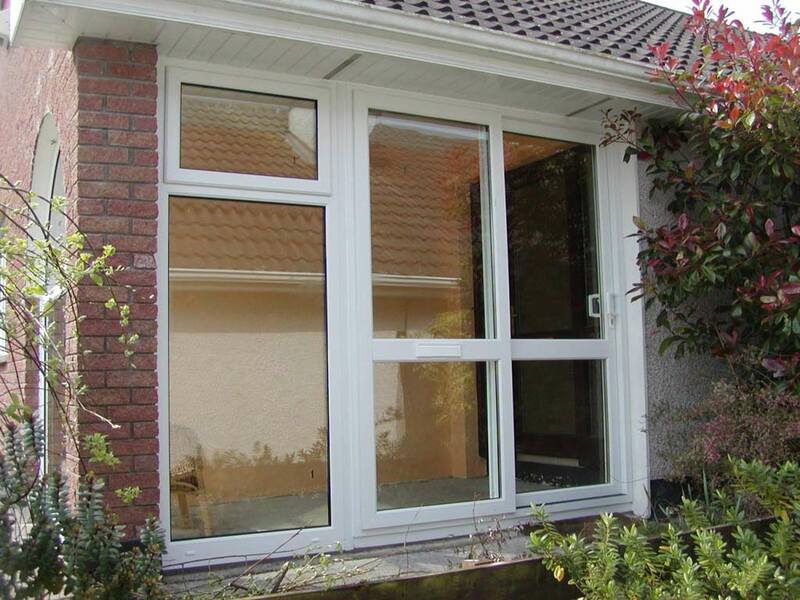 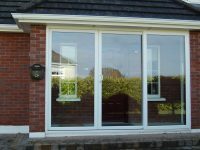 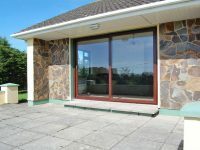 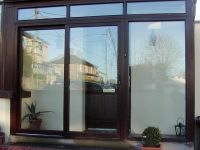 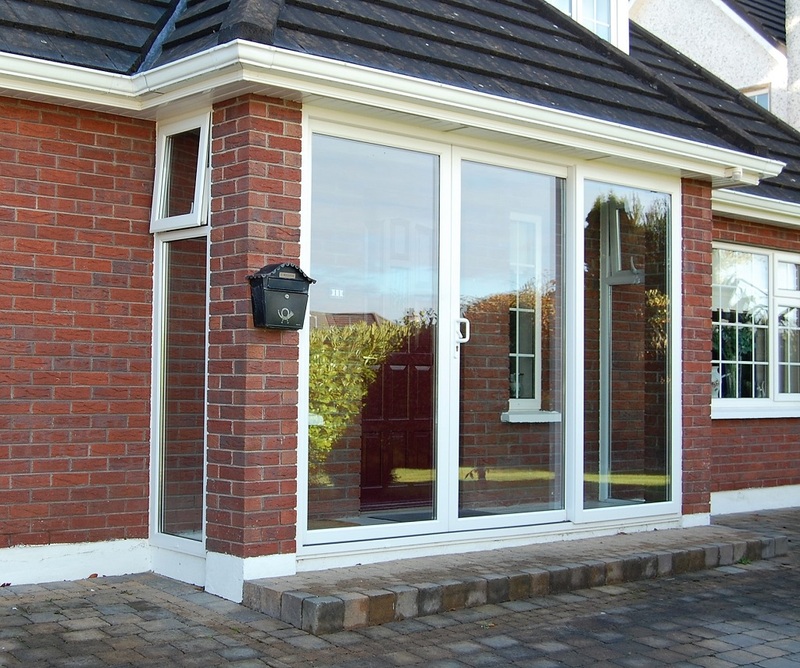 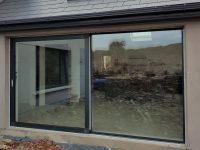 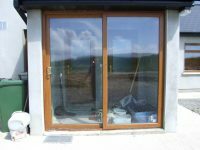 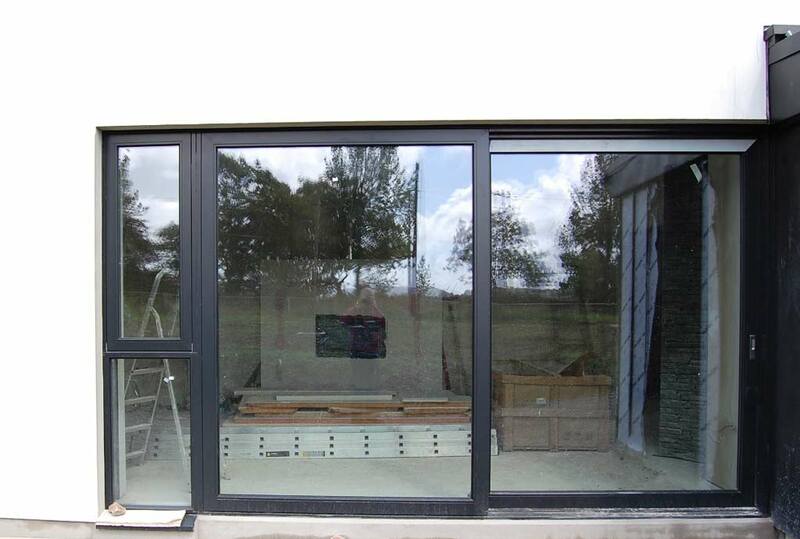 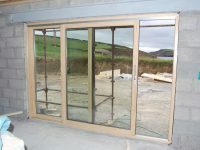 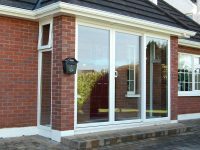 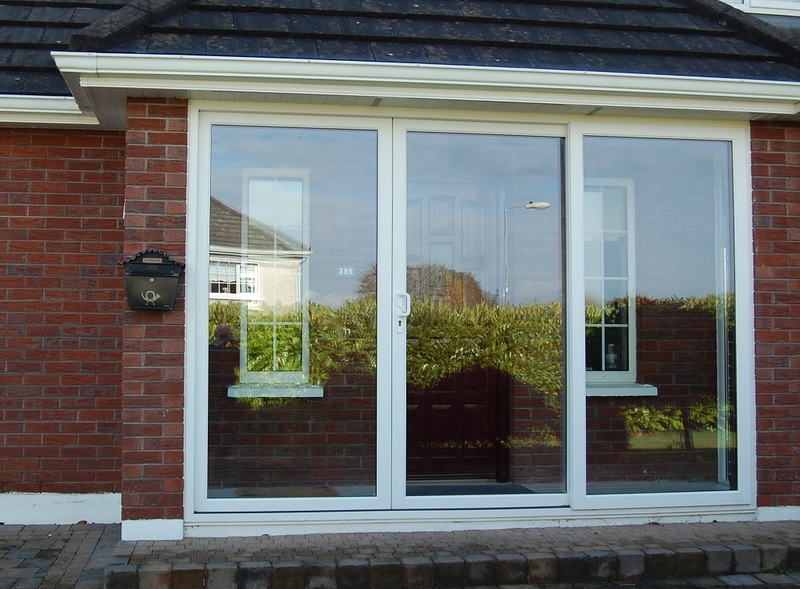 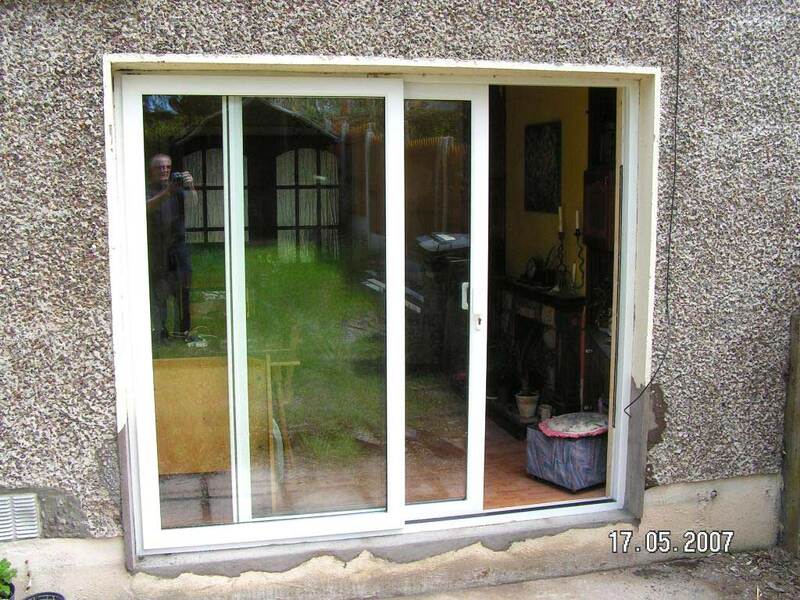 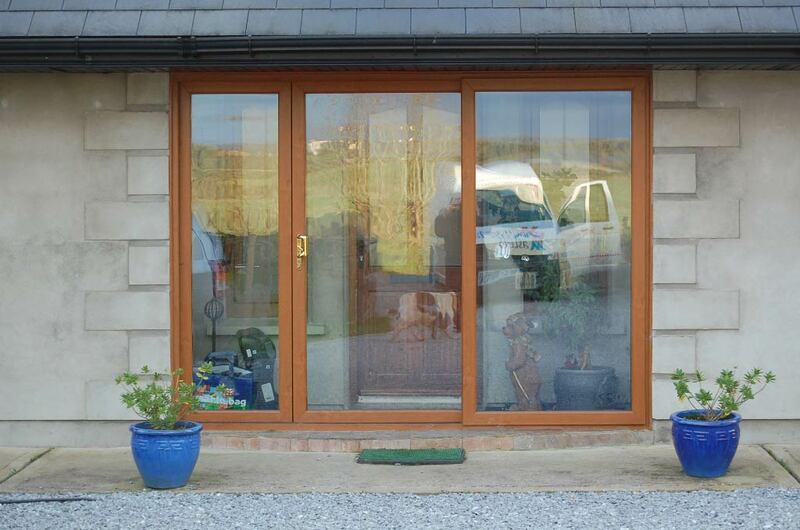 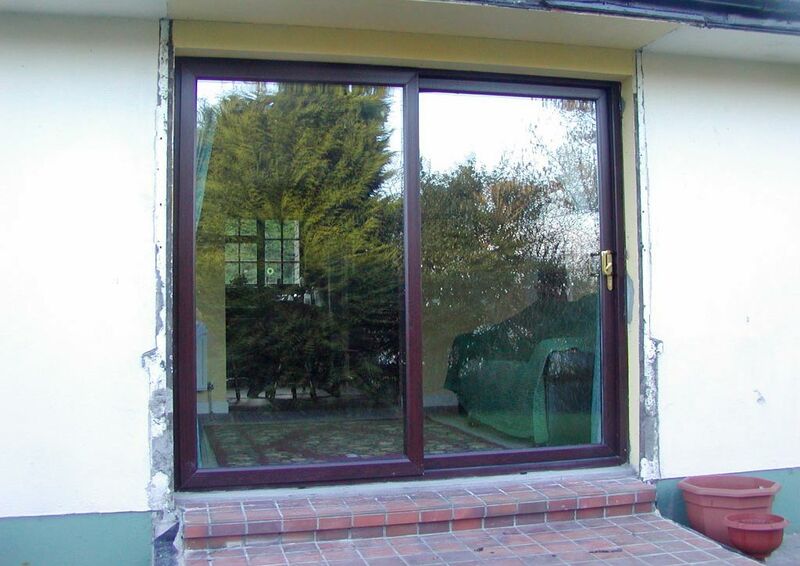 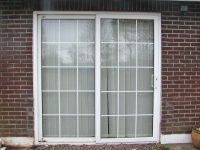 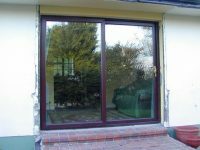 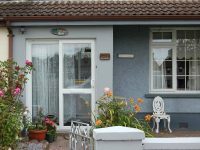 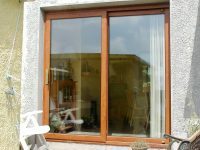 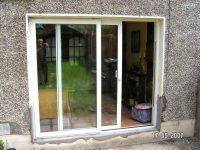 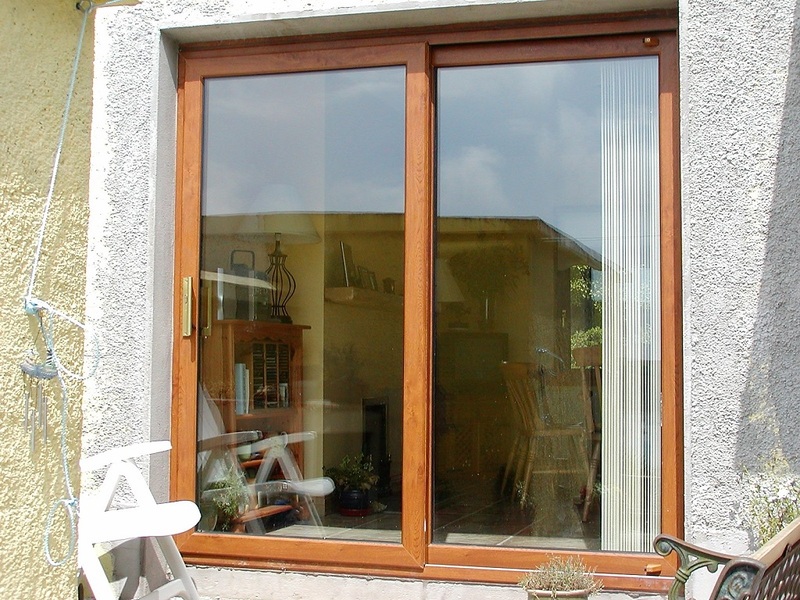 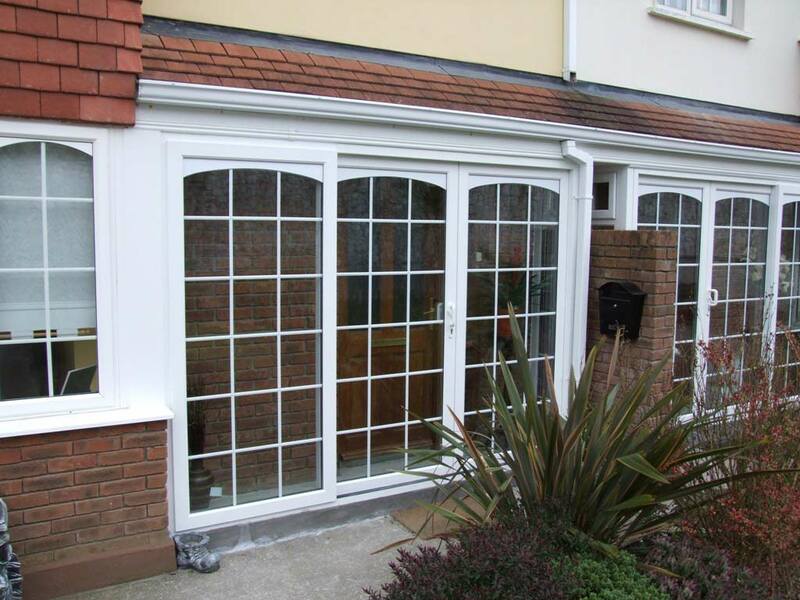 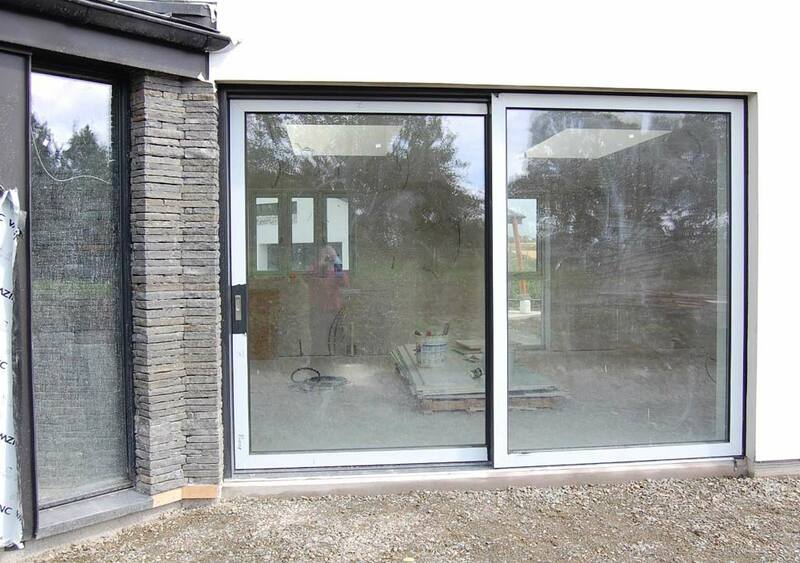 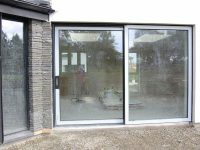 Sliding patio doors offer maximum viewing and light. 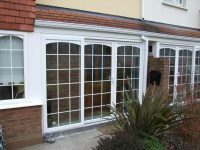 They’re ideal in areas where space is tight as they don’t open into a room or into your patio area. 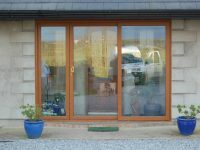 Available in a wide range of colours, we would be glad to give you any advice you might need. 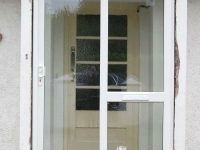 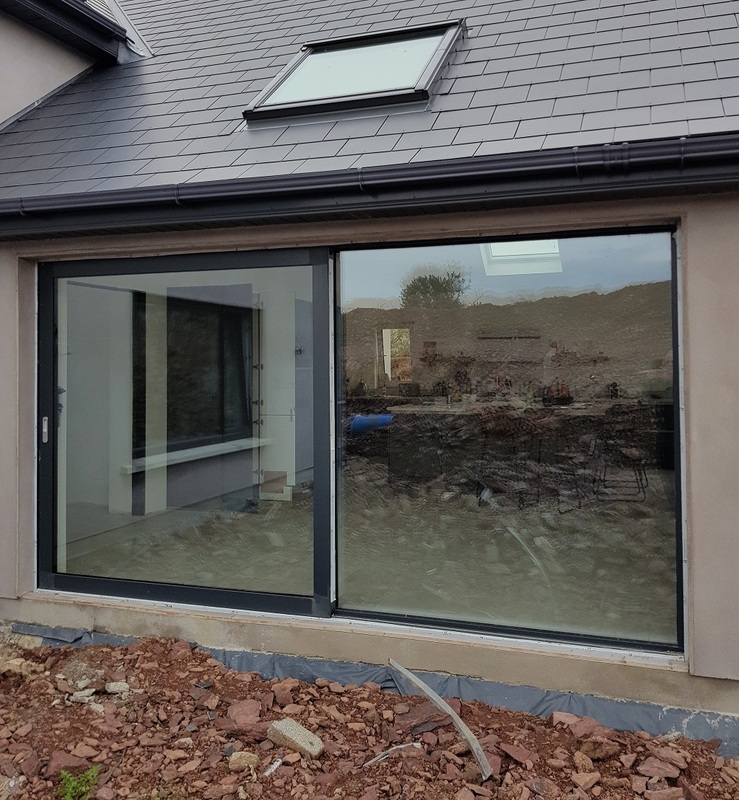 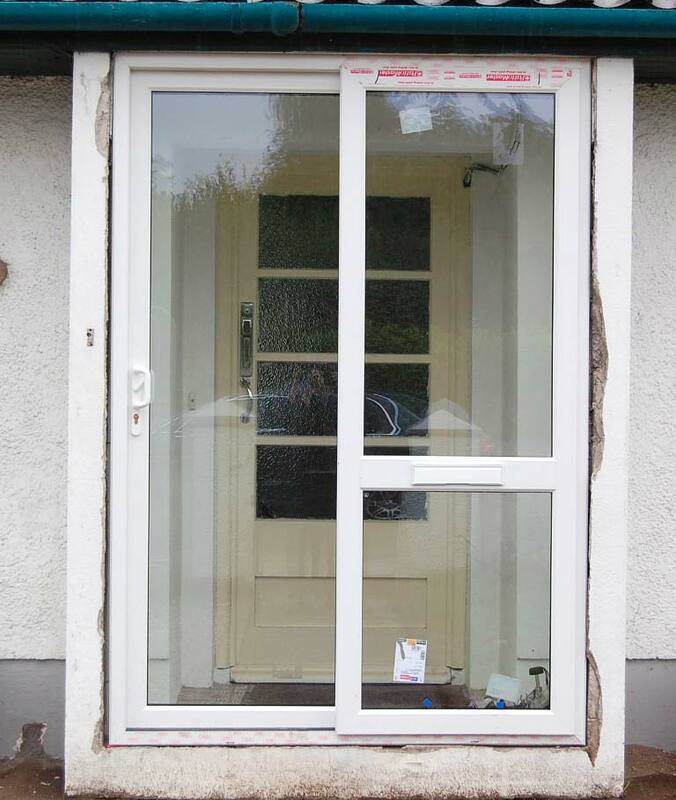 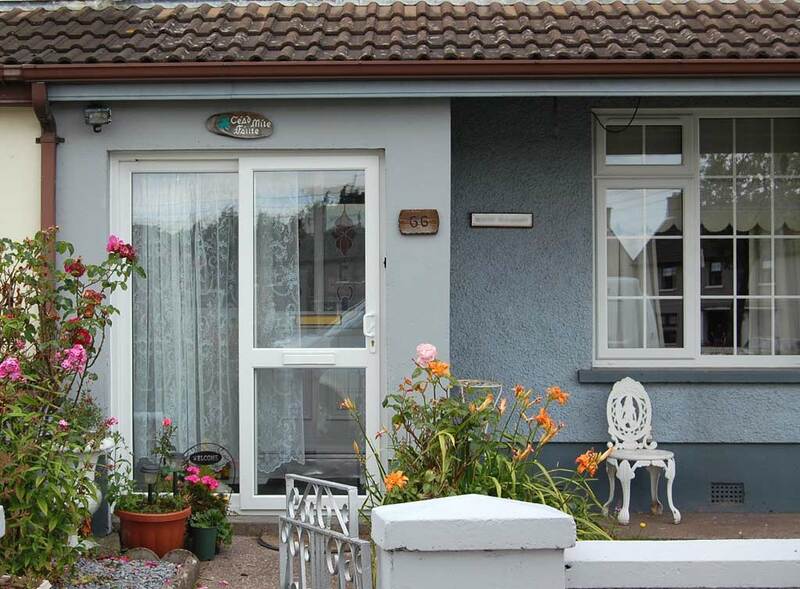 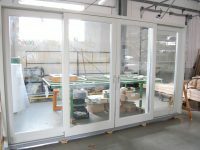 If you have an extra wide opening, we are delighted to bring you the impressive Premidoor which is perfect for extra wide openings that demand unbroken sightlines. 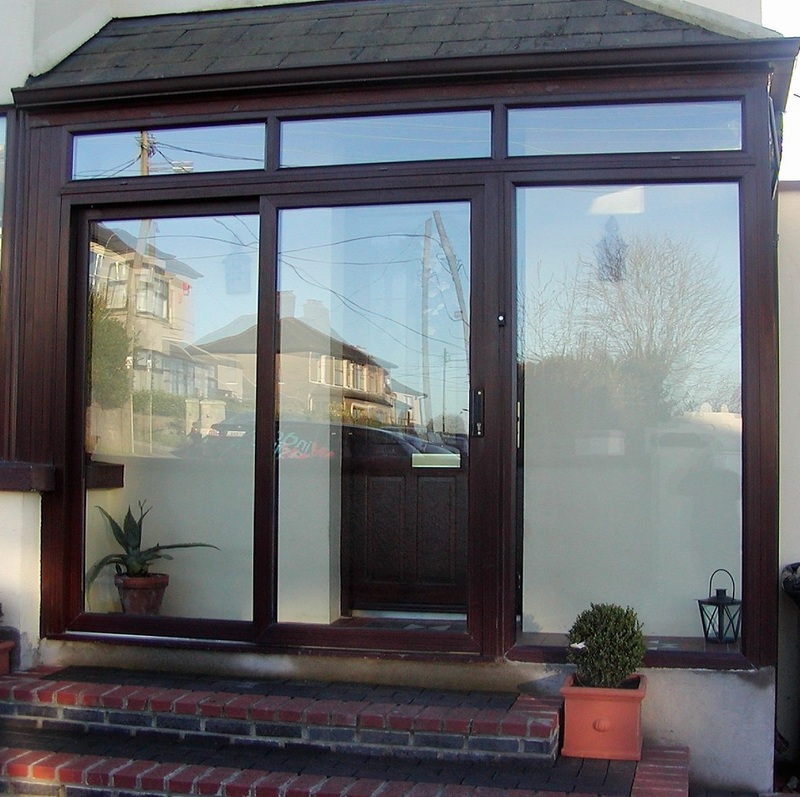 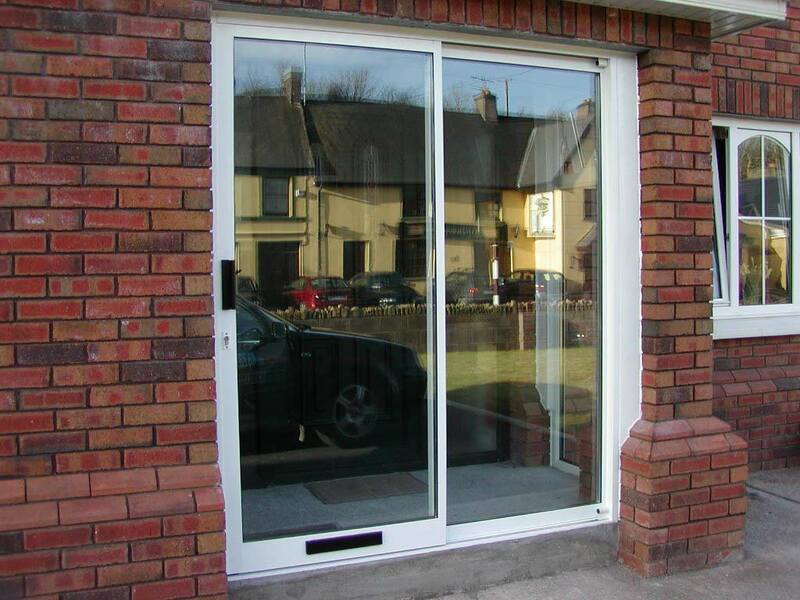 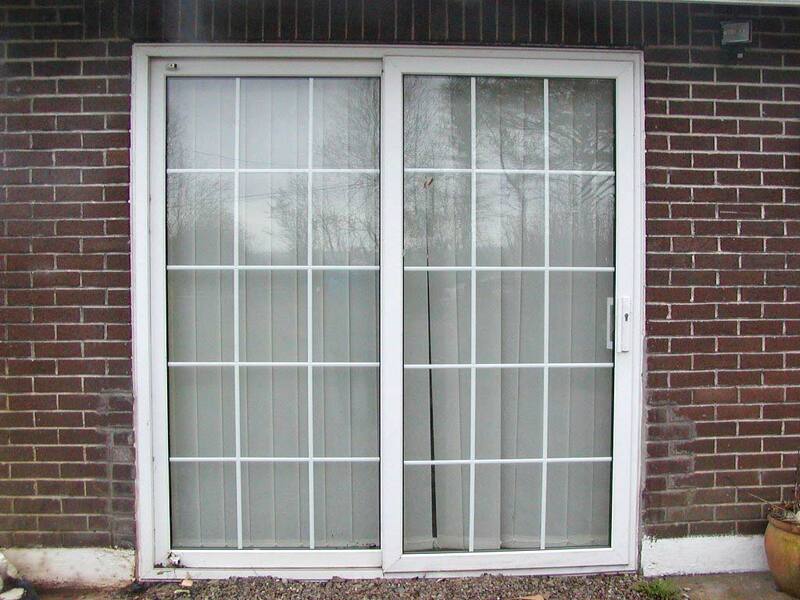 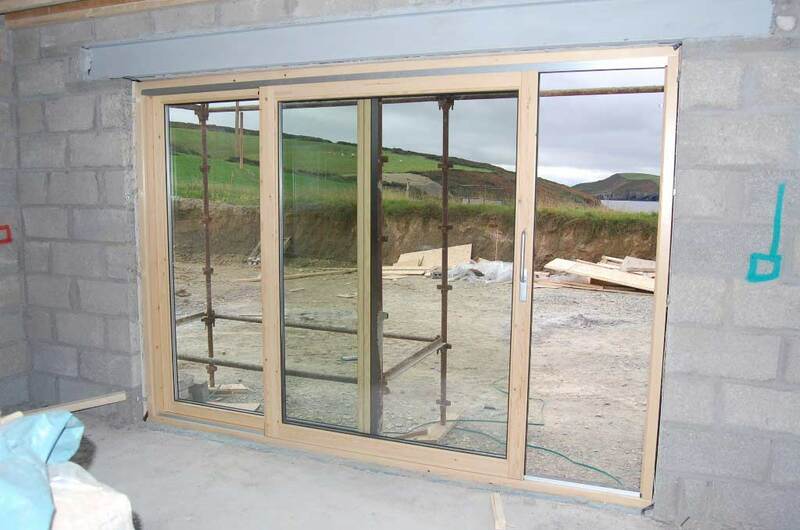 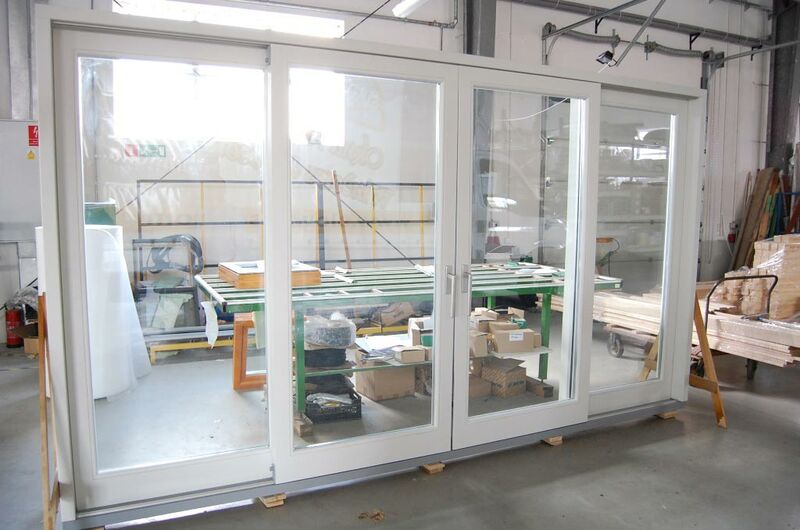 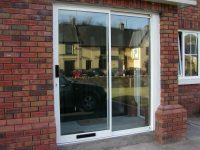 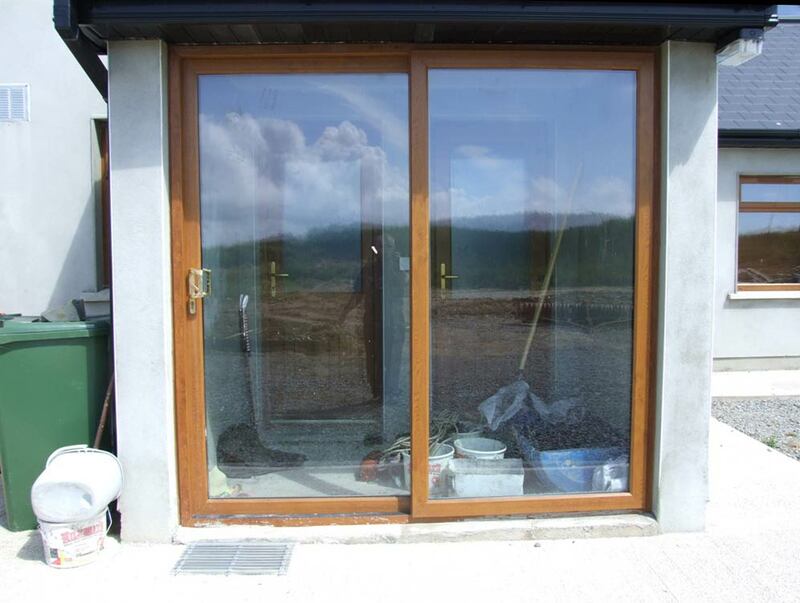 Premidoor can be up to 6 meters wide with just two panes of glass. 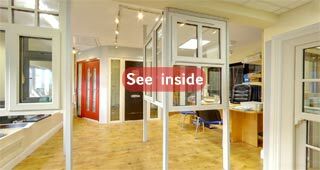 View the video to see how easy it is to operate the door.